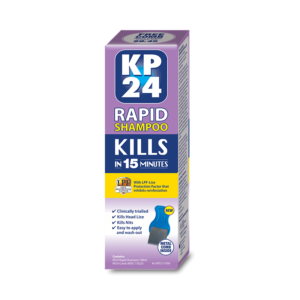 KP24 RAPID is the latest innovation in head lice treatments to kill head lice and their eggs. 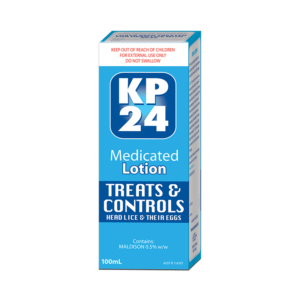 The larger 250ml bottle Family Pack contains up to 3 treatments. What is KP24 Rapid for? Who is KP24 Rapid for? 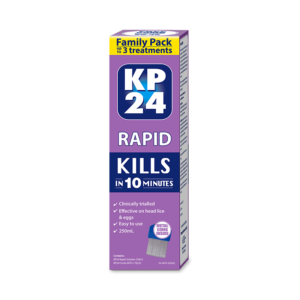 The KP24 Rapid Family Pack contains up to 3 treatments, and is suitable for use on children over the age of two with a head lice problem. 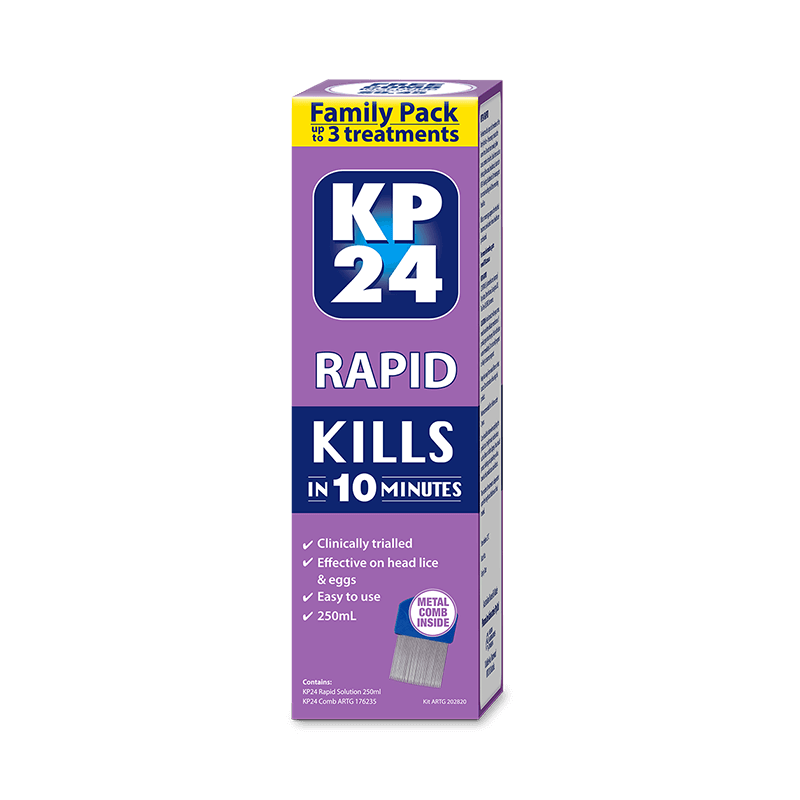 KP24 Rapid is not advised for pregnant women. When should I use KP24 Rapid? Why should I use KP24 Rapid?